Posted by fliere on Wednesday, May 16, 2018 in News, On the Road. 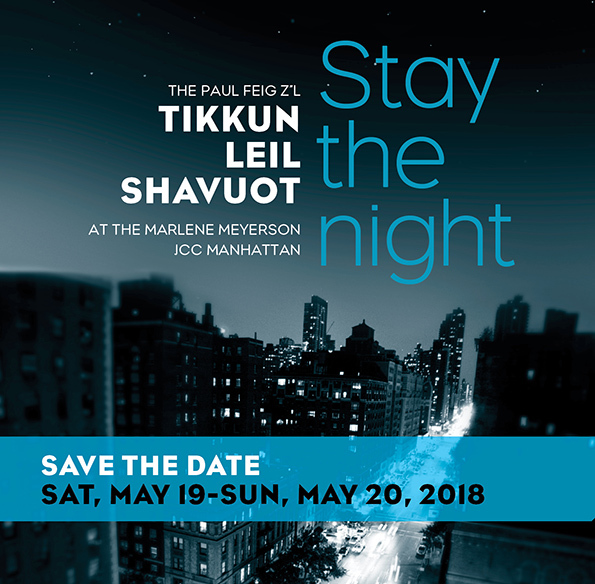 S haul Kelner will be a guest lecturer at Stay the Night (Tikkun Leil Shavuot) at the Marlene Meyerson JCC Manhattan on May 19. His talk is titled “Tinker Tailor Tourist Spy.” Read more about the event here.